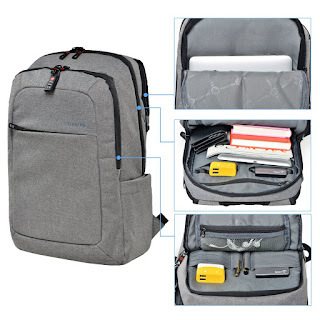 We use to carry just normal stuff in our backpacks in the past as these backpacks mostly were designed for school and books and laptops but as technology have taken over everything in our daily life we also started to change the way we used to use our simple things so companies had to find a way to stay on track with this fast-changing industry and therefore they have to change the game and redesign most of the products to fulfill the hangry consumers needs and stay in order to stay in the business at the same time, and nowadays you won't be surprised if saw someone on the train or at the cafe with a backpack that has speakers or cables connected to it whether charging his phone, listening to music..! 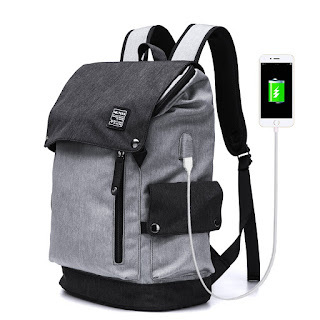 That's how we changed the way we use our daily gadgets that used to be normal. 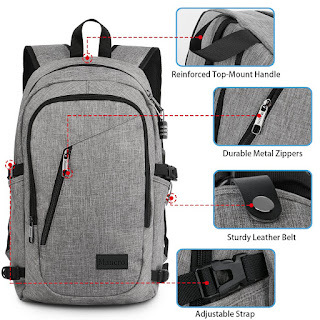 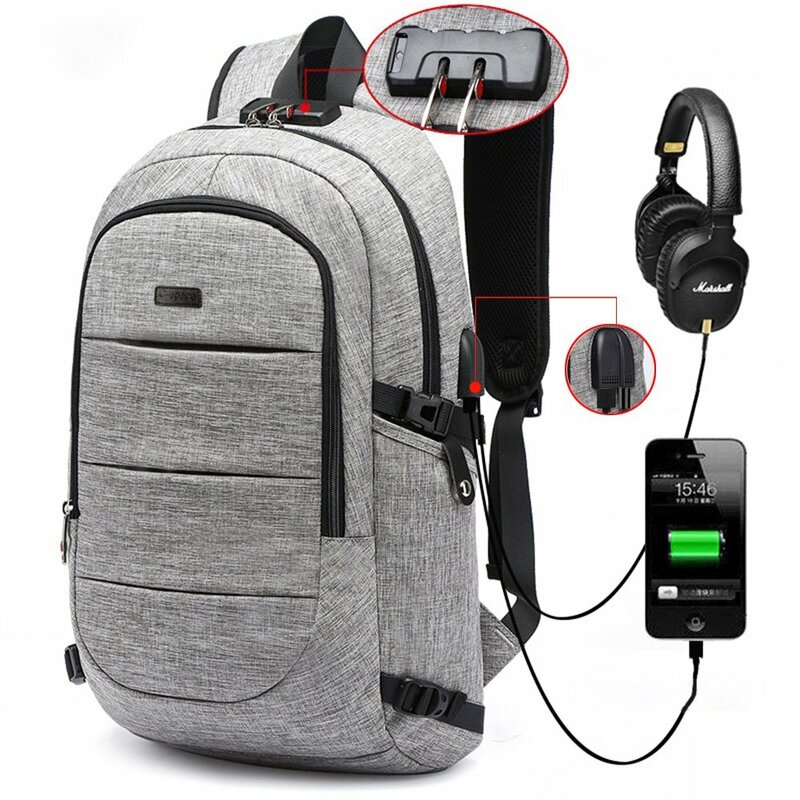 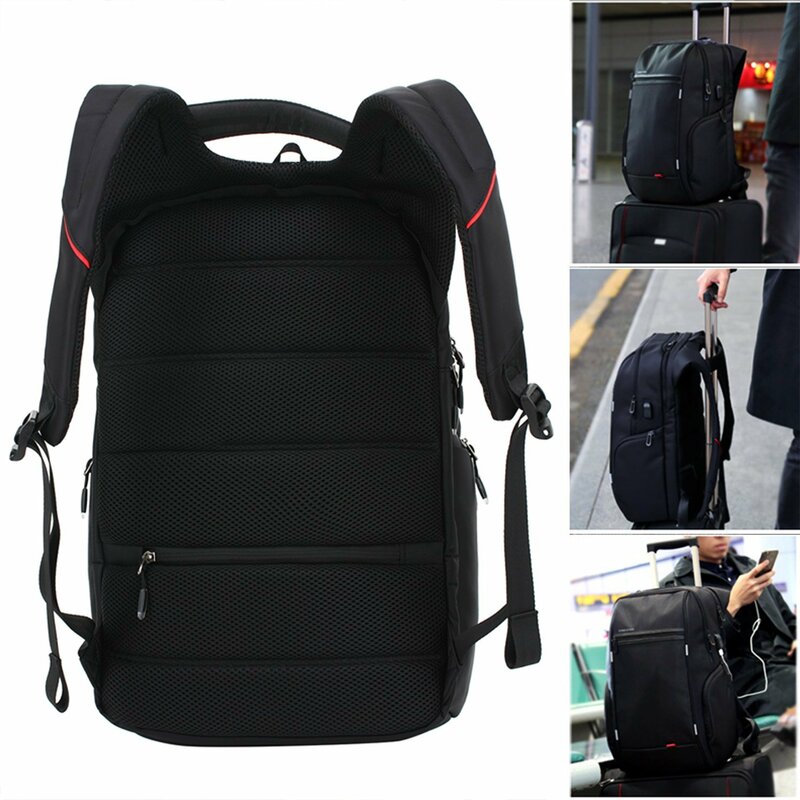 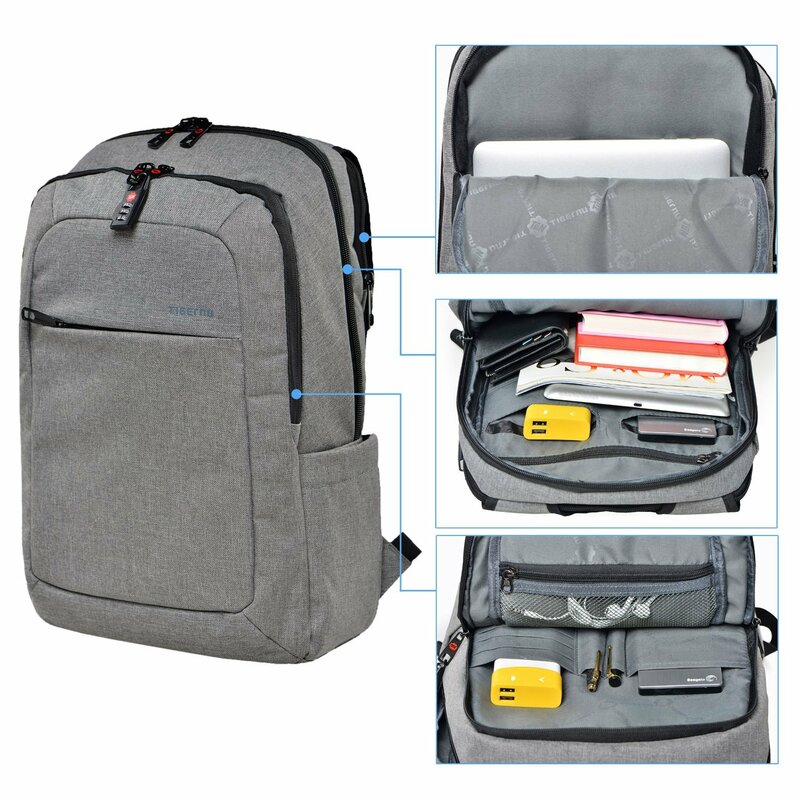 However, next time when you go shopping on back to school season and want to buy some stuff for yourself or your kids, here are some backpacks under $30 that comes with some tech inside and it will be a great gift idea as well that might put some smile to your loved one face on his/her special day.